Live consciously...and color someone happy today! 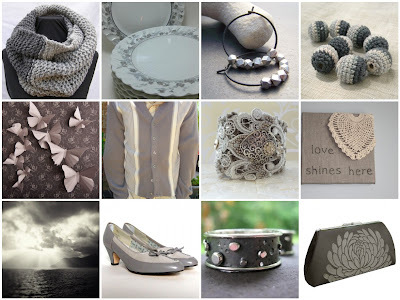 Something tells me Zsa Zsa Gabor would go wild over this OOAK (or "one-of-a-kind") hand knitted steely gray cuff by Miami-based Etsy shop, Magical Mystery Tuca. 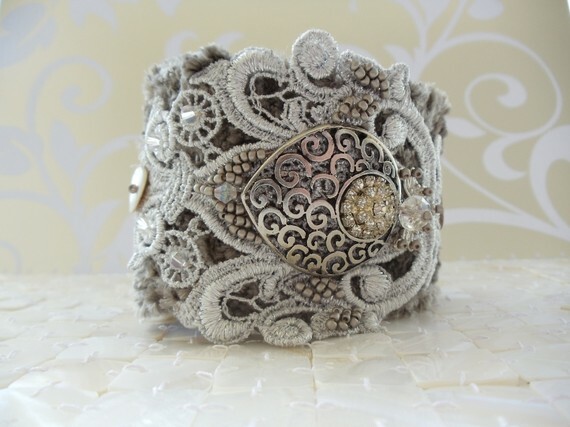 The 8 1/2 inch adjustable piece is embellished with a hand beaded silver lace overlay, vintage rhinestones, bicone crystals, metal findings and shell beads. The result: An indulgent Doctor Zhivago-esque bracelet, seemingly plucked straight from lead actress, Julie Christie's wardrobe. What a decadently delicious way to keep any cuffy's' wrist fashionably toasty! Enjoy this cluster inspired by today's featured cuff! ... and oh how I've missed you. (*heavy sigh*) While I was out of sight, you were never out of mind. But I'm back now cuffies! My mood: Beyond excited. In a word, I woke up READY --- ready to get back to blogging about my most beloved accessory, and more importantly, about the people who reinvent, revere or simply "rock" them out each and everyday. This shimmering hand-carved 14K rose gold plate over sterling silver cuff was designed by NYC born, L.A. based label Gara Danielle. 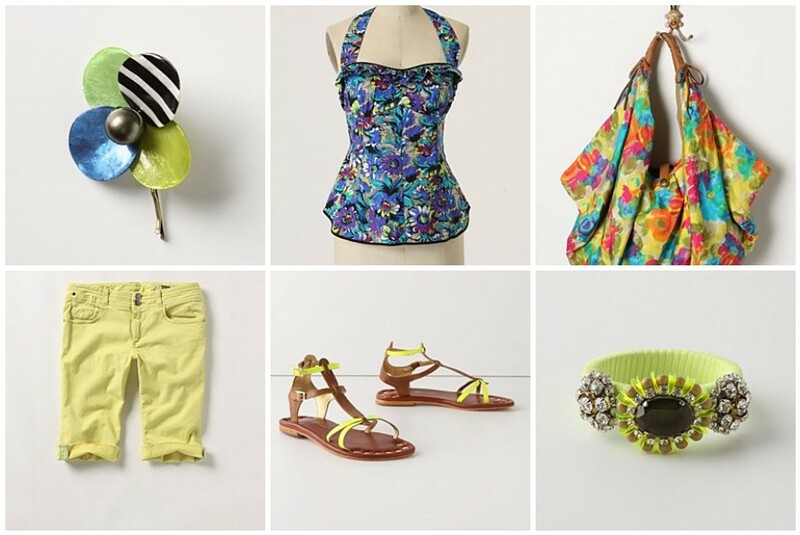 It was created specifically for Halle Berry to wear in her first fragrance campaign shoot in Ohahu, Hawaii. Berry later auctioned off the $4,000 organic stunner for charity. As if plucked from Edgar Degas' lovely impressionistic painting The Green Dancer, this scrumptious hand embellished cuff by Etsy shop Bonheur is a feast for the senses. 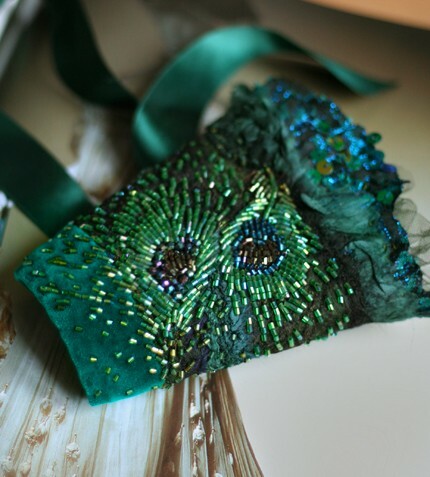 A fine example of "wearable art", this piece is a luxurious hodgepodge of emerald green vintage velvet, fine black mohair felt, black and forest green silk, vintage turquoise/black brocade, tulle, lace, shiny cut seed beads, sequins and pearls. 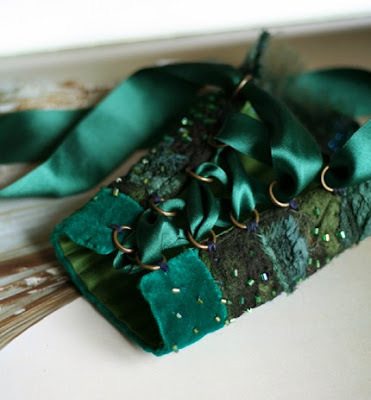 Its lovely satin ribbon corseted closure reminds me of the worn slippers of an aspiring ballerina --- forever green, forever strong, forever graceful. Need a little cafe au lait to start your day??? This snazzy cuff bracelet may be just the ticket! A city skyline silhouette is created in 14K gold plated metal. The "skies" are a sensual wet sand color, and are made of authentic stingray skin. 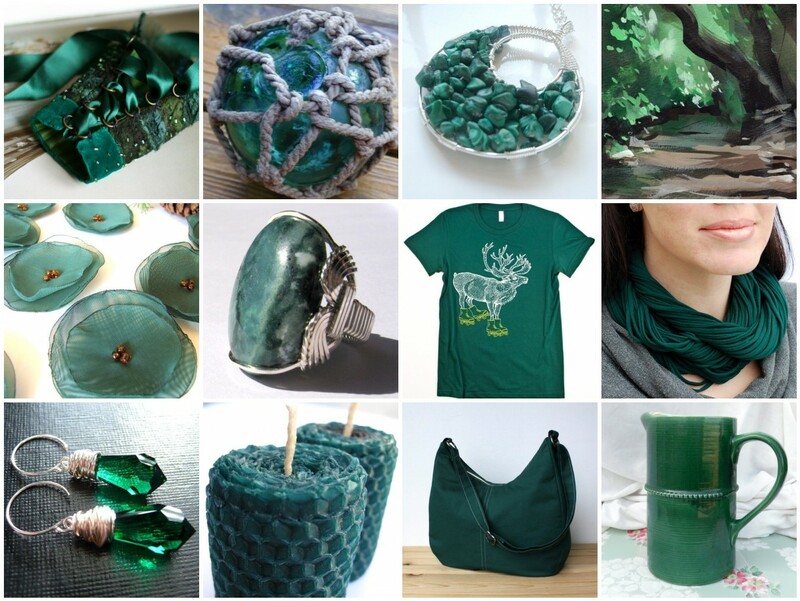 This piece by New York based designer, Kara Ross, exemplifies both her love of nature and her passion for the "exotic". Her extensive world travel experience is reflected in her one-of-a-kind design aesthetic. 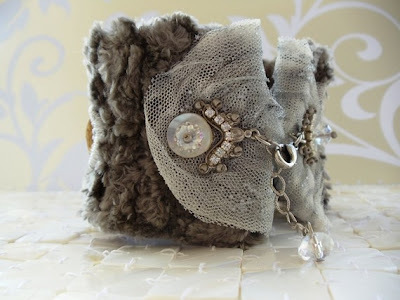 Perfect for beach combers and city slickers alike this cuff sparkles like a diamond in the sand. Even your wrist needs to get away once in a while. 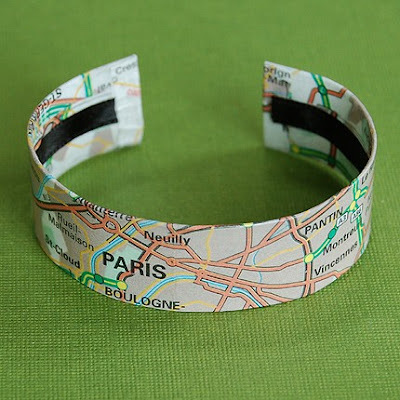 Treat it to a vacation with this adjustable cuff made of reused and recycled maps. Q: What makes your shop unique? I love to work with recycled/reused items when I can, as well as make my own findings and beads in order to create designs that you won't see everywhere else. Q: How long have you been designing cuff bracelets? 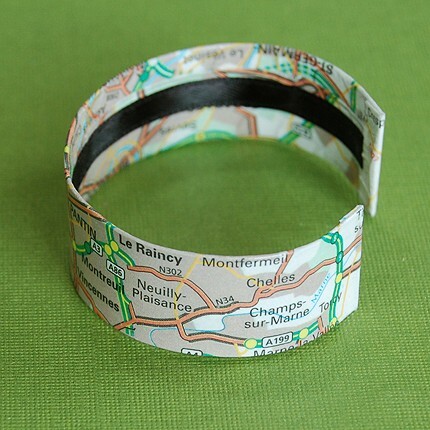 I'm currently designing map cuffs, which use re-purposed and recycled road and street maps. No two cuffs are ever exactly alike! My favorites are the old National Geographic maps I was lucky to find, which were printed in the 1960s. I've also done aeronautical chart map cuffs, which were fun! The type of woman who wears my cuff is fun, confident, and also sentimental! In general, my cuffs represent a geographical location close to the wearer's heart. This allows them to take that memory with them wherever they go in the form of a fashionable accessory. I could envision a musical artist - anyone from Madonna to Miley Cyrus - wearing this cuff, since they are on the road a lot and probably miss their hometown! Q: Finish the following sentence: "I consider myself a cuffie (lover of cuffs) because..."
...they come in all shapes and sizes, colors and styles! I also love the adjustable ones, since I have a smaller wrist and many "normal" bracelets are too big. Enjoy this week's installment of Cuff Mate's funniest series! 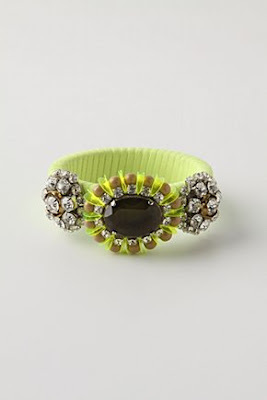 Just in time for summer, this funky fresh neon cuff by Anthropologie --- my alllllllll time FAVORITE retailer (Did I mention it's my favorite???) --- is a wake cup call for your wrist. As in-your-face as highlighted sentences on clean white paper, this cuff screams for attention. Its brass base was first wrapped with neon yellow ribbon, then adorned with sparkling rhinestone gems and smooth creamy-looking beads. 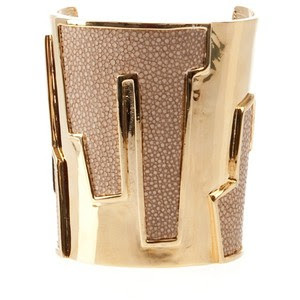 Offering even the most "color shy" an easy way to bring some vibrance to their warm-weather wardrobe, this cuff is such a ham! 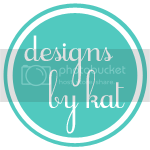 As an indie jewelry designer/owner of Color Me Conscious, the cuff bracelet is by far my favorite piece to create...not surprising because it is also my favoirte piece to WEAR. Feminine yet strong. Playful yet sophisticated. Bold yet understated. It wraps around your wrist, and dares you not to notice. Join me as I explore and celebrate this unforgettable accessory. 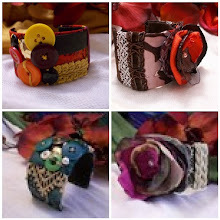 Come along as I search high and low to bring you the most..."arresting" fashion for your wrist. BargainswithBarb - Your Path to Savings. 2 Cookout Trays and other stuff. "Cuff Links"...Buy your cuff bracelet here!